My name is Maureen McMahon and I have been involved in many types of artistry. I have been an apprentice to a photographer, retouch artist, and picture framer. I have enjoyed watercolor, stenciling, wallpaper and faux finishing. My artistic interest has grown into an expression of my own soul. I love to work in oil, acrylic, mixed media, fiber, and now….encaustics. I enjoy doing painting parties with the intent that each person’s work is a reflection of themselves. I have a God given gift to visualize a piece before it has been created. 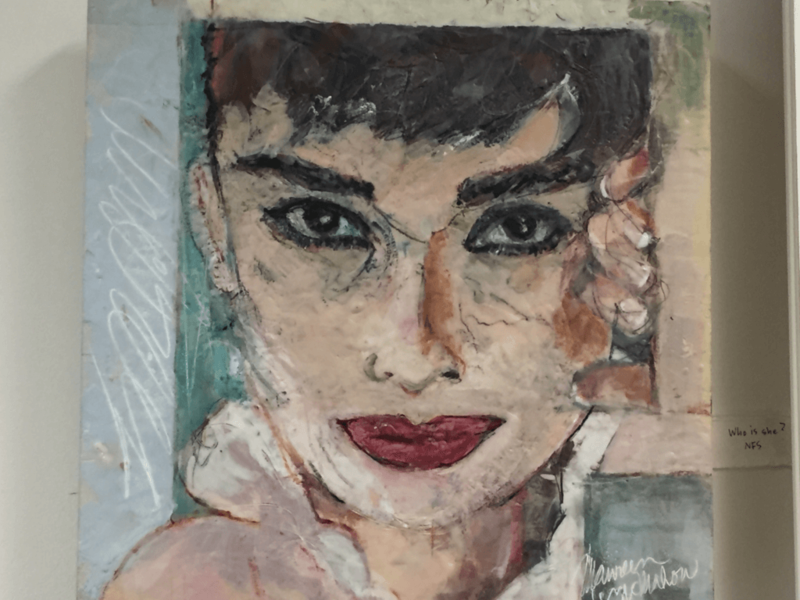 Through expressive strokes with my brush or cleverly altering fabric and colors mixed many times over, I like to relay that emotional quality to complete an exciting piece of ART. I am on a journey of my own. I have a working-studio/gallery in Canandaigua with teaching space where I offer many media classes. I have begun encaustic demonstrations at the studio and plan to grow and market my work from here. My paintings of local scenes and still life, as well as abstract and representational encaustic pieces are hanging at Maureen McMahon’s Art Studio on Mill Street. 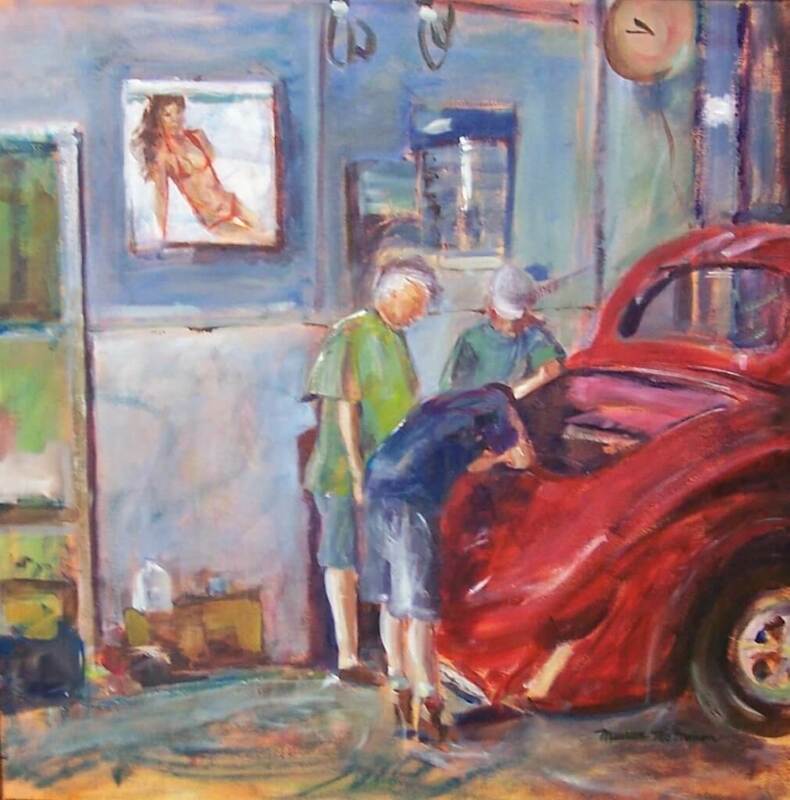 I am honored to have a large collection of my work in Billsboro Winery. 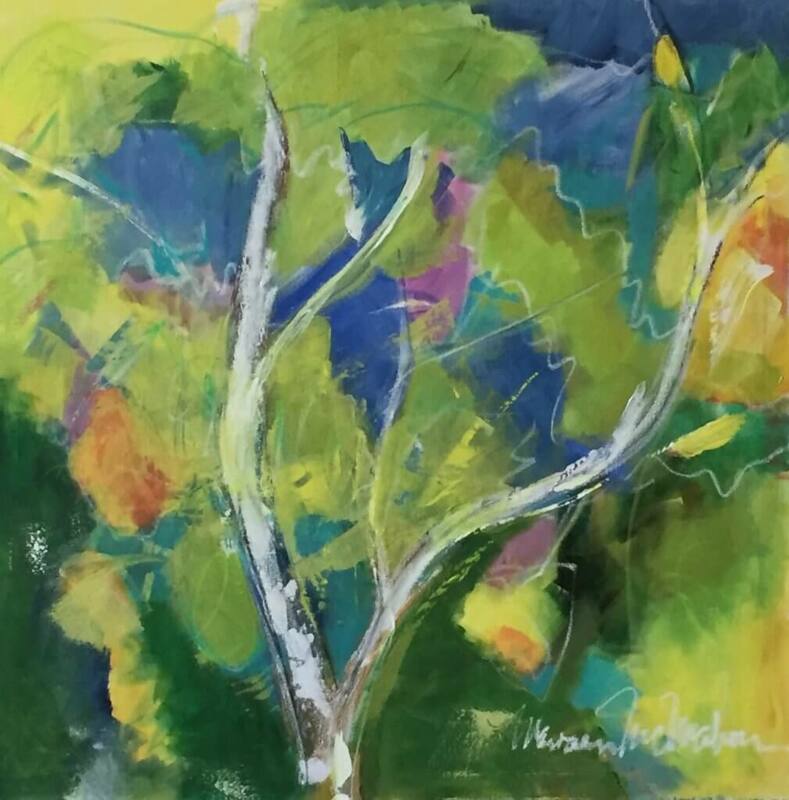 Please join us at our tasting room May 5th from 2:00pm-4:00pm to meet our current artist Maureen McMahon. Enjoy a sample of Sparkling wine and light refreshments while you meet Maureen!